But I tried it again and it is now working as expected. Please do try in your end. It seems like a temporary problem. Please do let us know if the issue persists. You can try logging out and logging back in. 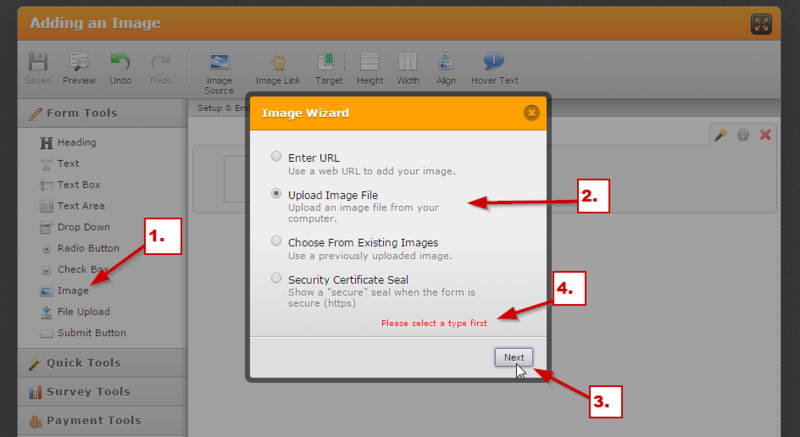 You can also clear your form's cache just to make sure: http://www.jotform.com/help/229-How-to-Clear-your-Form-Cache.